The Siberian husky is a beautiful dog breed with a thick coat in multiple color variations. With there blue or brown eyes, they look very nice. Many people love the look of this wolf-a-like dog. The Siberian Husky is believed to have been developed by the Chukchi Indians, natives of the region now called Siberia, more than three thousand years ago. The Siberian Husky was first used as a sled dog and hunting dog to pull small loads in the extreme cold and harsh environment of Siberia. The word “Siberia” is commonly associated with a very cold environment, however, the earliest Chukchi’s probably enjoyed a much milder climate then they do today. In those warmer times, they may have relied on dogs to assist them in hunting the plentiful reindeer. About 3,000 years ago the climate changed for the worse and the reindeer had to travel farther and farther to find food, the reindeer dependent Chukchis had to travel with them taking their entire households along. This added sled hauling to the list of the Siberian Huskies accomplishments. Chukchis respected their Siberian Huskies greatly and only the very young, old and sick people were allowed to ride in the sleds as passengers. The sleds where mostly used to haul goods, whilst the people walked. On occasion, the Chukchi women and children pulled the sleds alongside the dogs. The Chukchi people were illiterate, they had a very complex culture. They developed a religion base on shamanistic healing and conceived of a heaven whose gates were guarded by a pair of Chukchi dogs. The Chukchis believed that anyone who mistreated a dog would not be allowed into heaven. After a while, the Chukchis learned to domesticate reindeer, as a result, the Siberian Huskies were taught to herd deer instead of killing them. Siberian Huskies were bred for multiple purpose work such as hunting, herding and hauling light loads. Now that the Chukchis had domesticated their reindeer they were used to pull the heaviest loads. Huskies were developed for their strength, endurance, and agility rather than brute strength. Because of its isolation, the breed was kept very pure until the twentieth century, when Alaskans began importing the dogs to use for sled racing. Although largely replaced in dog sledding by the more-competitive Alaskan husky, the Siberian husky continues to be used as a recreational sled dog and companion. It also served as a sled dog with the U.S. military during WW II. The Husky is a medium-size dog with a compact, muscular body. It is slightly longer than it is tall. It has medium-sized, erect ears and almond-shaped eyes that can be brown, blue, one of each, or particolored. Depending on the color of the dog, the nose is black, liver, flesh-colored, or streaked with pink. It is double coated with a medium-length, straight outer coat and a dense undercoat. The tail is well furred. 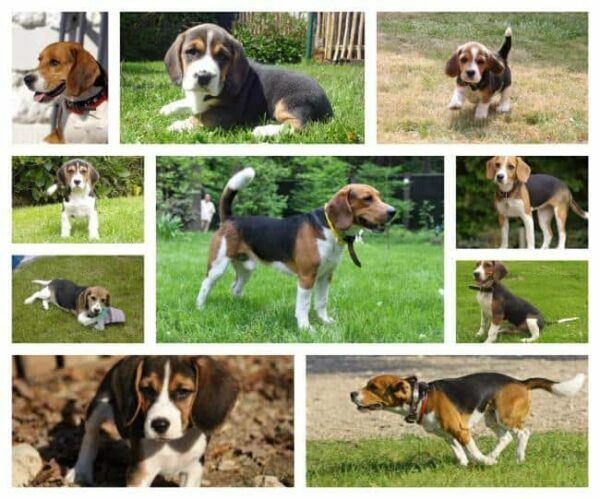 It can be any color, ranging from black to white, with a variety of black or white markings. The Siberian husky is a large dog and is about 20 until 23.5 inches tall. The Siberian husky is an active, lively dog that is friendly and outgoing with almost everyone. It tends to be independent and is not a one-person dog. They are pack dogs and need an owner is the clear leader of the pack. This makes training easier because you will find that your dog respects you, but don’t be surprised if he tests the limits of your position in the pack and takes control from time to time. When this happens, it’s important that you assert yourself as the leader. Not by bullying or hitting, but by confirming the rules with clarity and consistency. Let your dog wait to eat until you and your family have eaten. That is one of the best ways to establish your leadership role. He will view you as the keeper of all valuable resources (food, treats, toys). Try this dog training course, it’s worth it. This high-energy breed can be destructive, especially when bored or not given exercise. They will demolish a house if they are left a long time along alone. They will dig up flower garden yards alike, but they can be trained to do this on a specific location or even to stop digging in your yard. Nonetheless, they can be quite charming with their mischievous and playful nature. They are also quite social and love to show off their talents. Siberian Huskies do not bark, that’s the good news. Here’s the bad news: they do enjoy howling, which can be very frustrating for your neighbors. Unless you have a properly trained and well exercised husky, they aren’t good pets for apartments. 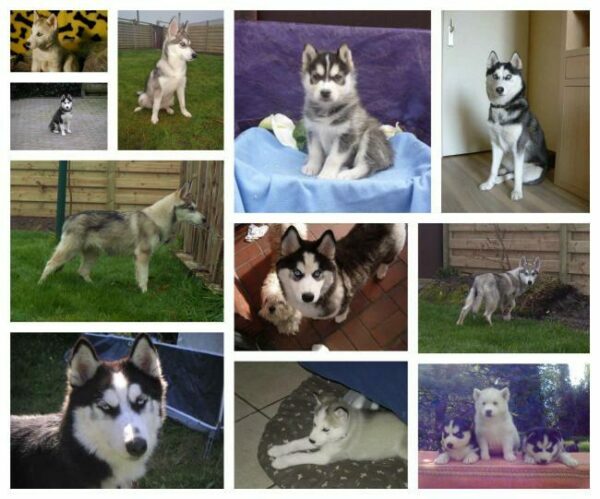 Siberian Huskies are pack dogs, so they need an owner who is the clear leader of the pack. When a dog sees you as a pack leader, he will respect you and training will go easy. But don’t be surprised if he tests the limits of your position in the pack. He will try sometimes to become the leader by himself. When this happens, it’s important not to give into pushiness. Act like the pack leader, not by bullying or hitting, but by confirming the ground rules. Make your dog wait to eat is an easy and one of the best ways to establish your leadership role. The husky will see you as the keeper of all valuable resources. The husky is a “high-energy” breed, that can be quiet destructive both indoors and outdoors. Especially when bored or not give enough exercise. They can demolish a house if they left alone. There is even a know case of a Siberian husky chewing through a cement wall. Flower garden and yards aren’t save too. They like to dig, but can be trained to dig in a particular spot of the yard. Of course is the husky not all evil and bad, they can be quite charming with their mischievous and playful nature. They are also quite social and love to show their talents. The good news is that huskies do not bark, they howl. Unless your husky isn’t perfectly trained, they are not suited for apartment living. Although huskies are friendly and gentle dogs, they make lousy watchdogs. Always meet at least one of the parents, usually, the mother is the one who’s available. Temperament doesn’t occur in a vacuum. It’s affected by a number of factors, including heredity, training, and socialization. 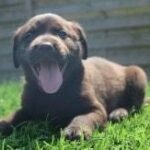 The puppies who are curious and playful are pups with a nice temperament. They will approach people an to be held by them. Regrettable huskies are a mostly a little bit introvert. They have to gain your trust to become your best friend. Another caution: although Huskies are adored for being friendly and gentle, they make bad watchdogs. They are not overly suspicious of strangers, including burglars. The fact is that they tend to love everybody. 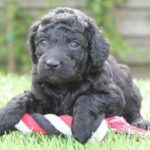 This makes them an ideal family dog! 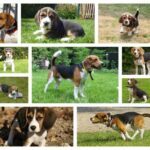 This breed does well with an active family in a suburban or rural home. Exercise, fenced yard, job or organized activity, leashed, socialization, training. Depending on your climate, Siberian Huskies are generally low shedders except during the time of the year. This happened two times a year, before winter and before summer. Siberian Huskies aren’t good for living in an apartment, but some do quite well if they are good trained. Siberian Huskies are known as escape artists. They can jump over fences, break tie-out chains, slip collars and find any other way to escape. Often this happens when your dog is bored, so be sure that you keep a husky busy. A Husky can be destructive. Don’t let him a long time alone without putting him in his cage. Huskies love to howl, but they do rarely bark and they will not alert bark if someone comes onto your property. Siberian Huskies are not a breed for first-time dog owners. You have to have a strong character to keep the alpha position at home. Siberian Huskies are very curious and can become injured or lost while they are exploring something new. Affectionate and good-natured describes the Siberian Husky. Generally, they do well with children although young children should never be left alone with any breed. They also get along with people and do well in homes with multiple dogs. 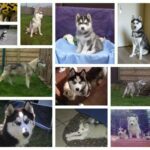 Siberian husky’s where bred to need very little food to survive. This still applies today and a husky doesn’t need a high level of calories per day. Huskies cannot be allowed to run off leash during walks. The can run away and can chase other small animals. 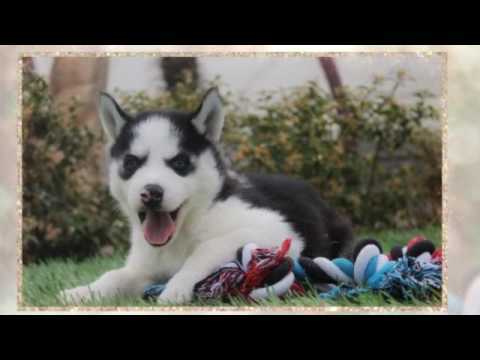 Siberian Husky Training Dog Training with the No-Brainer Dog Trainer We Make It That Easy! Siberian Husky Training Think Like a Dog…But Don’t Eat Your Poop! Below you find a feed from clients with a husky who has mailed us pictures.